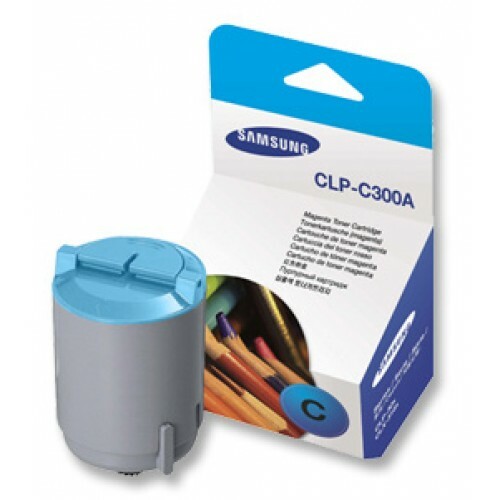 A genuine Samsung CLPC300A cyan toner cartridge. For use in Samsung CLP300 CLX2160 CLX2160n and CLX3160fn colour laser printers. Yield: 1,000 pages at 5% coverage.